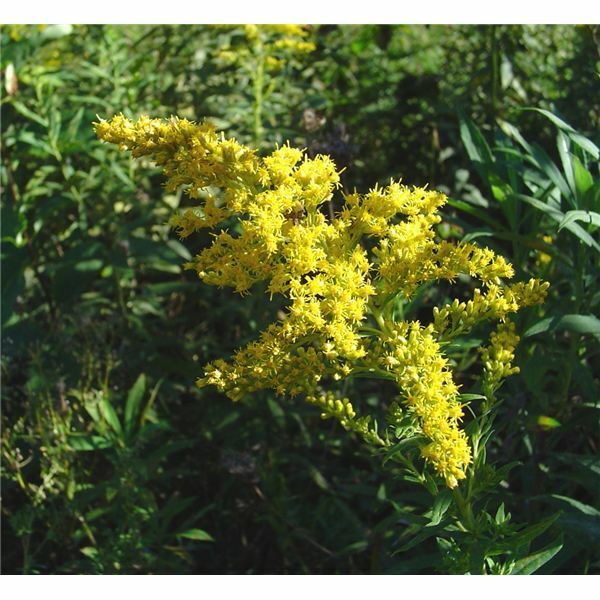 The ragweed is in bloom or you visited a friend with a cat, and now your allergies are leaving you so exhausted you’re dragging around all day. Is it the allergies themselves that turn you into a lethargic ghost of your former self? Could it be your medication? Why and how can allergies make you tired? When you have an allergic reaction, your body releases proteins called proinflammatory cytokines, which are designed to neutralize invading particles, including allergens like pollen, pet dander, and mold. (Essentially, your body is creating a temporary state of inflammation to fight off the allergens.) Researchers believe that cytokines act on the central nervous system and prompt leukocytes (white blood cells) and other cells to secrete IL-1 beta (also called interleukin-1-beta), a hormone-like substance that can make you feel lethargic and depress your mood. Perhaps fatigue from the inflammatory process is your body’s way of telling you to rest so it can fight whatever is plaguing your system. Some research links daytime drowsiness and lethargy to poor nighttime sleep, a complaint from many who suffer from allergies. A stuffy nose, post-nasal drip, and coughing can surely ruin a night’s sleep. Add that to several weeks of bad sleep that you might get during a typical allergy season and you’re in a state of chronic fatigue. This can lead to other health problems that worsen fatigue. One study reported that 35% of those suffering with allergic rhinitis (inflammation of the upper respiratory system due to an allergic reaction) struggle with insomnia. A good night’s sleep is vital to feeling refreshed and helping the body heal. Allergies may lead to a vicious cycle of poor sleep and fatigue, as your body is less able to combat allergens. Also, your inflamed upper respiratory system could reduce the amount of oxygen your body gets during sleep. This can lead to a condition similar to sleep apnea and additional fatigue because of fragmented sleep. If you have allergy-related asthma, you are also getting less oxygen during sleep and may experience daytime fatigue. Ironically, some allergy medications may also lead to poor sleep and the same vicious cycle of insomnia and daytime drowsiness. Many antihistamines can leave you groggy throughout the day. Or, if you take them at night, you may sleep for awhile but wake up when the medication wears off. Think switching to a decongestant will help? In one study, 15 to 25% of decongestant users reported insomnia. Some doctors switch their patients to prescription nasal corticosteroids, which are not as likely to cause fatigue. Can allergies make you tired? Yes. Can you do anything about it? Yes. Limit exposure to allergens, evaluate your medications, and talk to your doctor about treatment options. National Allergy For A Healthier You: "Sleep and fatigue: your allergies may be a factor"